It’s time for the latest edition of my monthly blog ‘Musical Diary’, where I dip back into the past for a musical moment that meant a lot to me personally. 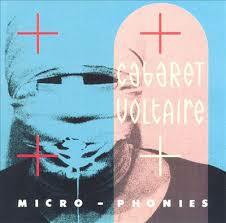 This month we go back 30 years as I focus on the Sheffield electronic and industrial music pioneers Cabaret Voltaire. Inspired as I have visited the city a couple of times recently. 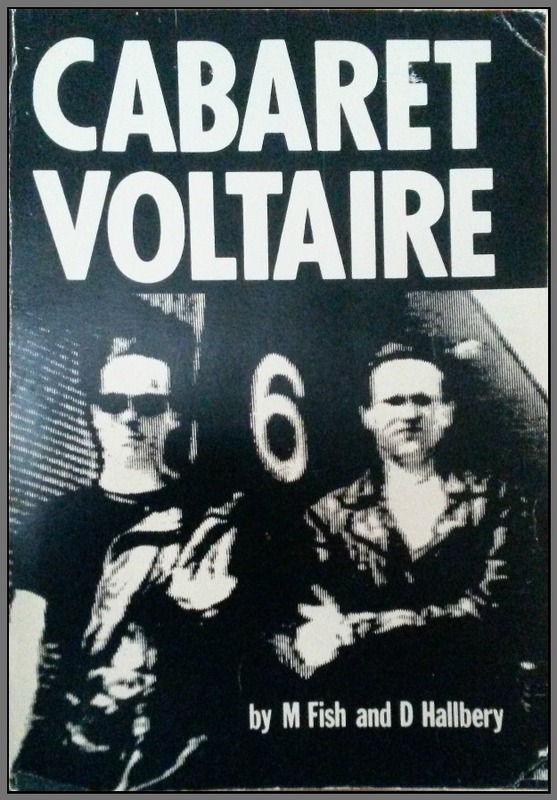 I had been introduced to Cabaret Voltaire, or ‘The Cabs’ as they became affectionately known by their fans, a few years earlier due to my older brother being an early adopter and fanatical follower. I used to hear these strange electronic sounds emanating from behind the closed door of his bedroom, sounds that I would later come to love, as he played the early Cabs singles released on Rough Trade records – ‘Extended Play’, ‘Silent Command’ and ‘Nag, Nag, Nag’ and their debut album ‘Mix Up’. Although my first purchase was the album ‘Live at the YMCA 1979’ followed swiftly by ‘Red Mecca’ it wasn’t until the early and mid-eighties that I also became an obsessive. I’d pre-order the vinyl albums and search the local second hand shops to track down the singles and back catalogue. I used to make occasional trips up to Rough Trade Records in London to add to my growing collection. And then there were the record fairs! I first caught the band live at St Albans City Hall in August 1983, supported by their video show and a surprise guest appearance by Marc (Almond) & the Mambas, with The Cramps Kid Congo Powers on guitar. I remember going alone as I couldn’t persuade any mates as to the virtue of their music! I did however see some of my brothers cool band mates from ‘Angst’ (who were heavily influenced by ‘The Cabs’) who gave me a lift home. It was a transformative experience seeing them live, not like any band I had seen. I loved Talking Heads, The Jam, The Cure…but this was something else. I was hooked and continue this love affair to this very day. 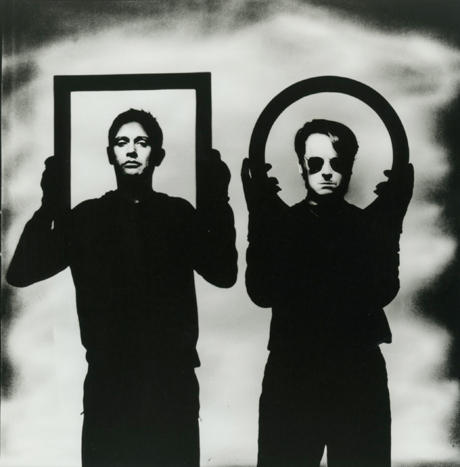 It was with the release of ‘2×45’ (1982), ‘The Crackdown’ (1983) and ‘Micro-phonies’ (1984) that I really identified with the band. I loved the music, the visuals and the design and artwork by Neville Brody. 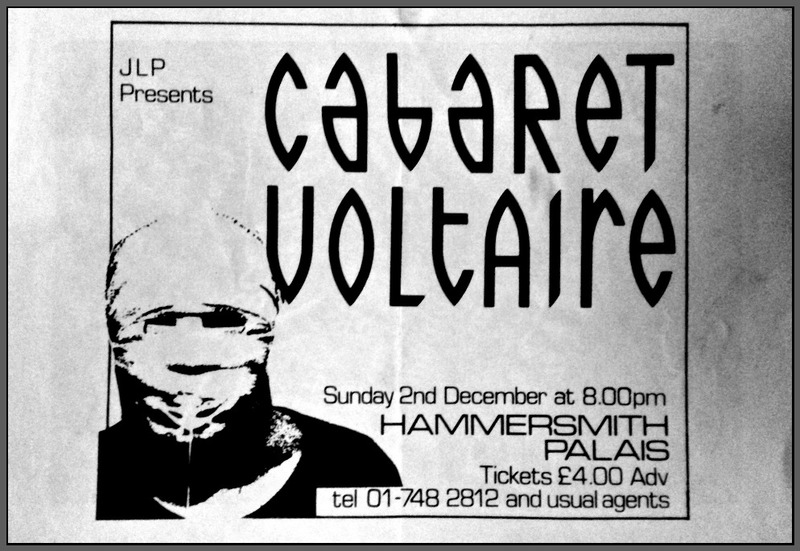 I was studying photography and design in Wales at the time and made the trek to London to catch them live at the Hammersmith Palais on 02/12/84, again supported by their own Double Vision Video Show. I remember taking my camera and shooting some black & white images. I processed and printed the results and while they weren’t brilliant, they were unique, they were mine! The show was excellent, the sound top notch and the video and slides stunning. 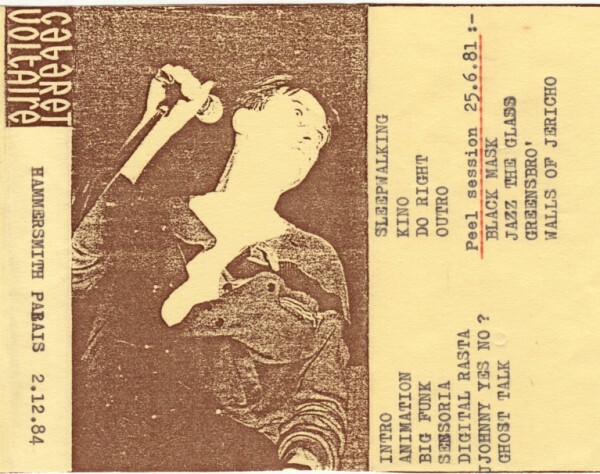 I remember ‘Sensoria’ and ‘Sleepwalking’ being particular highlights. All that for only £4.00 for a ticket! At the same time a book came out, which I sent off for from the ‘Serious Art Foundation’ – ‘The Art of the Sixth Sense’. I remember the SAF badge that came with the book, which I wore on a long second-hand trench coat. I would later use that title for a photo project and produce a Cabs LP sleeve, complete with titles hand done in Letraset . These were the old days! November/December 1984, a special time, with fantastic memories; I can’t believe it was 30 years ago. 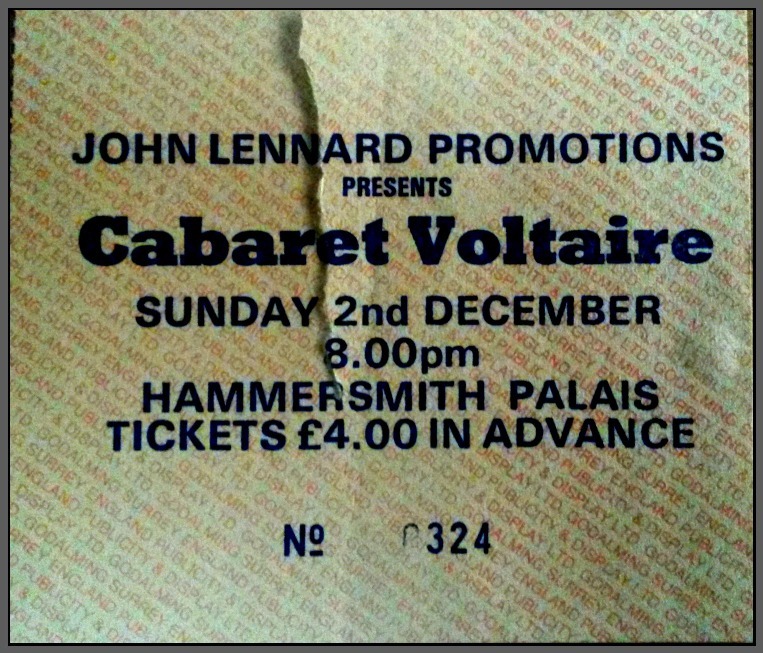 I’ve just found out the book, the flyers and the ticket from that brilliant concert – pics included above. The memories have come flooding back as I listen to the Cabs CD ‘The Original Sound of Sheffield ’78/’82’ as I write this. It still moves me. Isn’t that what the best music and experiences in life should do to you – move you and transport you to another place? NB. 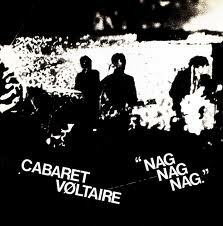 Richard H Kirk has resurrected the Cabaret Voltaire name in 2014 and is releasing archive live/studio material from the band. He continues, as he’s always done, to release solo work under many monikers. There’s an interesting interview with Richard H Kirk here. This entry was posted in Music, Musical Diary, MyDailyBlog and tagged #art, #CabaretVoltaire, #ChrisWatson, #Design, #Electronic, #IndieMusic, #Industrial, #Mico-Phonies, #music, #MusicalDiary, #MyDailyBlog, #NagNagNag, #NevilleBrody, #photography, #RichardHKirk, #RoughTrade, #RoughTradeRecords, #Sheffield, #StephenMallinder, #tea, #Techno, #TheCrackdown, #WesternWorks. Bookmark the permalink.